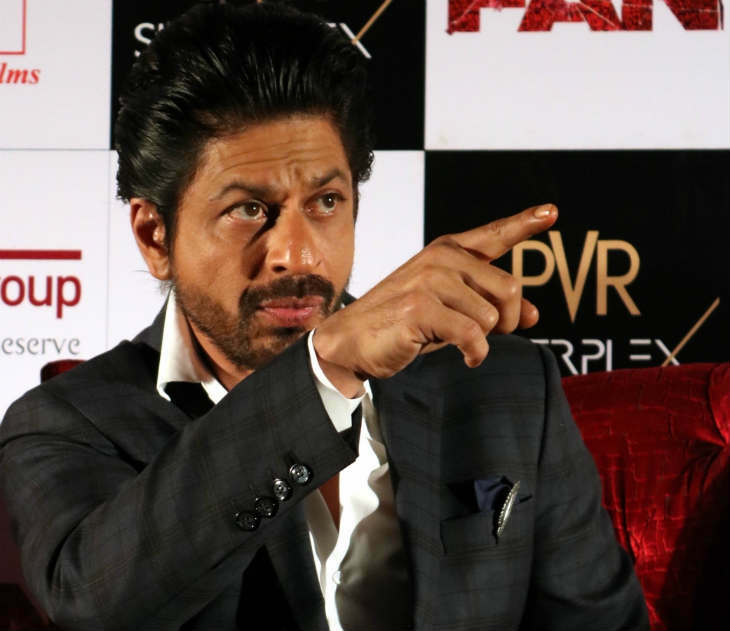 The director of Fan, Maneesh Sharma, has finally spoken out about the allegations that the Shah Rukh Khan starrer is a remake of a Hollywood film. Fan, which is about a fan's obsession with a superstar, has been touted to be similar to the story of Robert De Niro's film, The Fan. However, Sharma has cleared the air with his explanation that it's nothing new as most of his previous films have also faced such allegations. 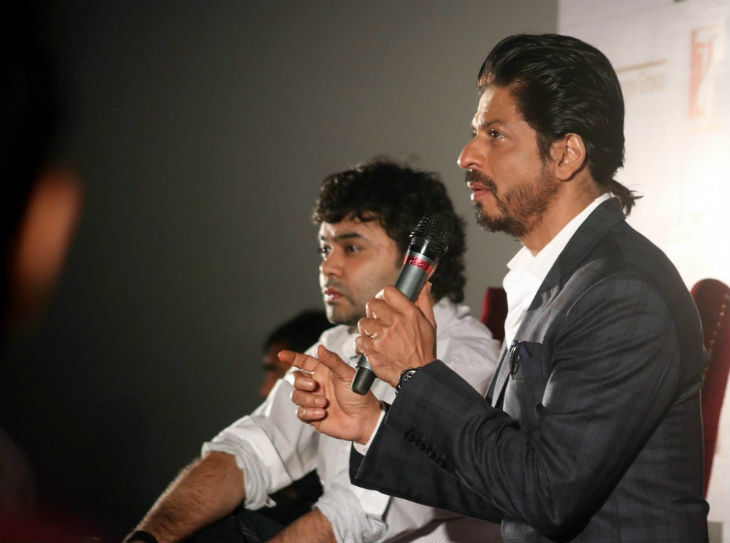 "People will get a better answer once they see the film Fan. There are no similarities between our film and The Fan. According to people, my every film is a remake. When Band Baaja Baaraatwas about to release I was told that I'm remaking Wedding Planner." "Similarly, when Shuddh Desi Romance was coming, I was told it's similar to No Strings Attached. But I guess Fan is not similar to any film. Once people will see Fan they will understand that." "No, not at all. It's (Fan) an extremely different film. I have seen that film (The Fan) when I was young. I have seen another one and we read some books. But, for the matter of fact, I told Maneesh that we should see them just for the reference. Fan is not even close to it." "I did Raees and Fan before Dilwale actually. Unfortunately, because of the injury and VFX they both have come after that. There is no differentiating or finding a new path or rediscovering kind of stuff. I do the film when directors love me and feel that I can be part of a special project. Sometimes it turns out to be over the top commercial, sometimes a little off-beat or something. Don't find a logic in my unreasonable life." After Fan, SRK will be seen in Raees in which he plays a don. Post that, he has finalised two films -- an untitled one with Anand L Rai and Walk And Talk with Gauri Shinde.